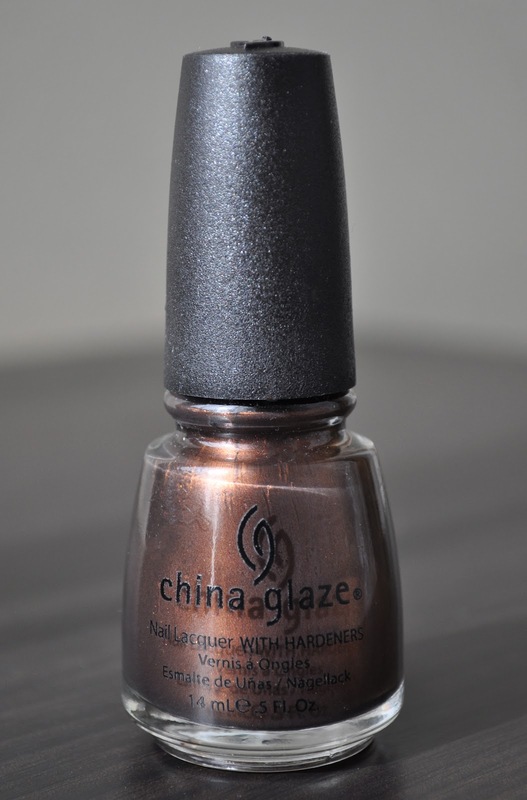 My mani for today is China Glaze's 'Goin' My Way? '; it was released as part of the Fall 2012 Vintage Vixen Collection. Goin' My Way? 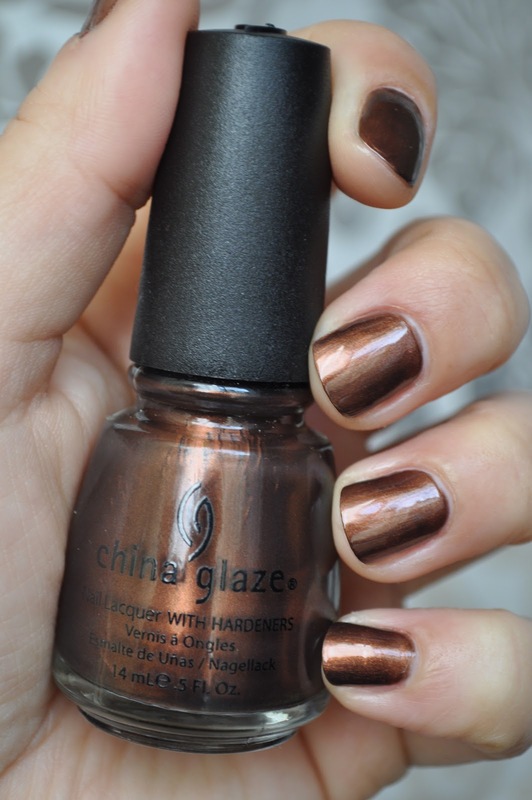 is a gorgeous burnished, copper-brown with copper shimmers. 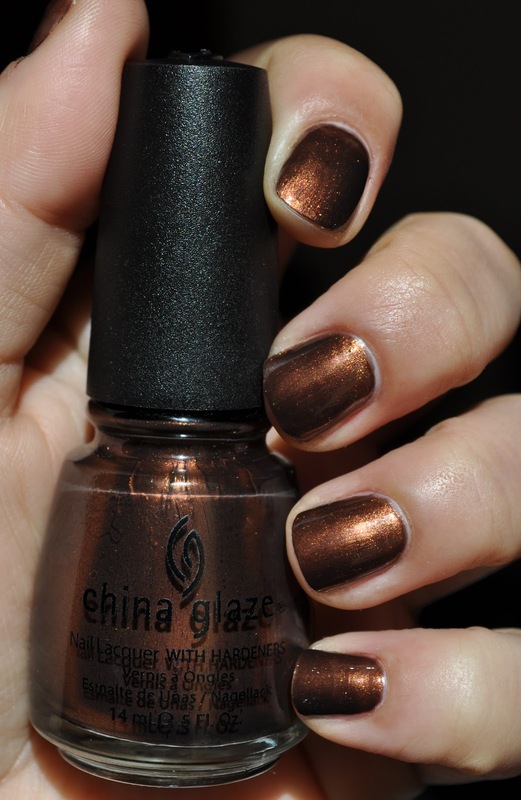 A deliciously excellent shade for Fall, if I do say so myself! Goin' my way? is opaque after two coats and wears marvelously for 4-5 days. What are your favorite brown polishes? OMG!!! Love the color. This is not my typical color but I am willing to try out. I love it and they are perfect for evening parties.